Daz is a social media entertainer whose career began when he first used the app Vine in April 2013 and within a year had millions of fans. From there he expanded to YouTube where he could create longer content and his following quickly grew on there as well through is 2 channels which have more than 2.5 million subscribers and feature a mix of comedy and gaming. 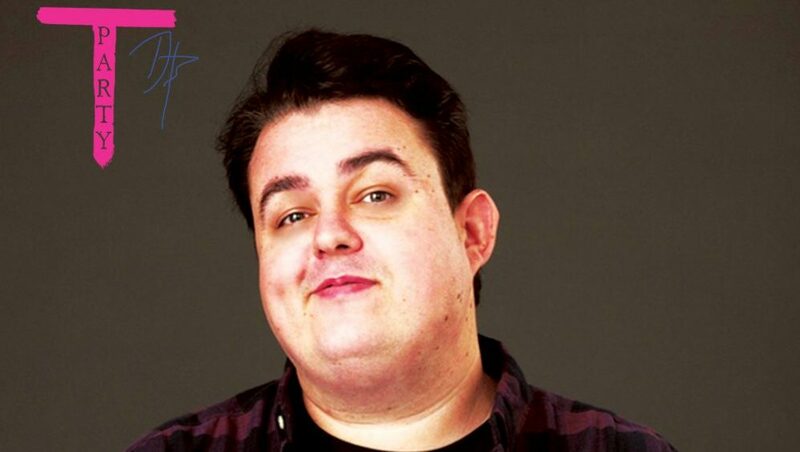 Daz is also an actor and has made cameos in ‘Brotherhood and Eddie the Eagle’ and recently created a song and music video called Clickbait with the Midnight Beast and Soheila. Alongside his social media he also continues to write and create short films. ‘Daz Watches Live’ will give fans the chance to enjoy the much loved Daz Watches show in a live format that promises to deliver comedy, audience interaction and some surprises!